Mockingbird Parties + A Giveaway! When I stumbled across Mockingbird Parties, I fell madly in love. A children's party service which designs your kid's dream party and provides every detail in a box? Heaven! Not only is Mockingbird Parties a one of a kind party planning service, but all of the details are exquisite down to the last chirp. 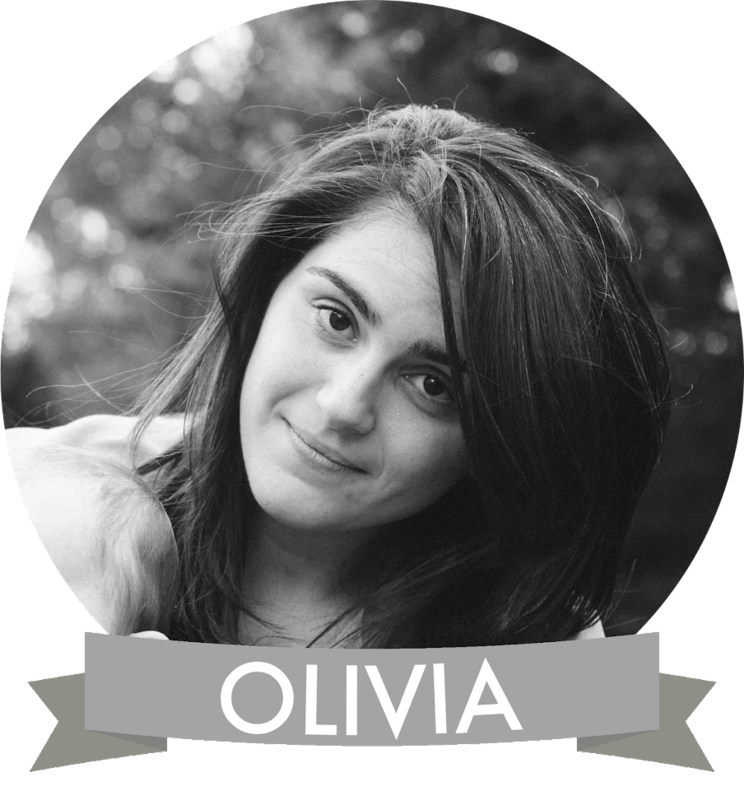 Based out of Long Island's own Cold Spring Harbor, and run by creative genius Jennifer, she works tirelessly to ensure that your son or daughter has the ultimate party of their dreams. 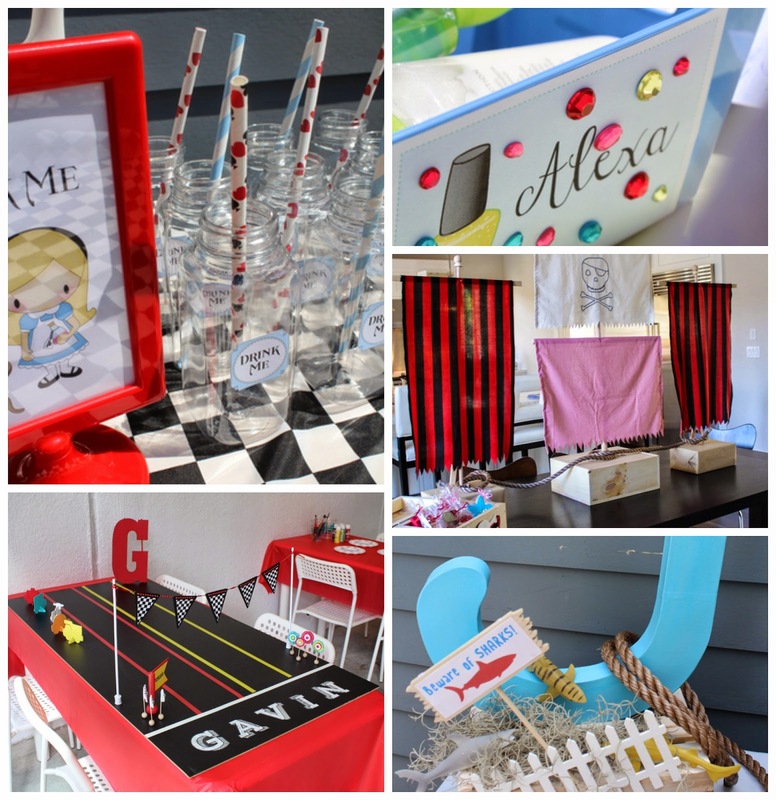 Jennifer understands that parents are working hard these days, and no one has time to plan all the details of a children's party, so she takes on that job for you by designing and creating all the party accessories and bestowing you with a perfect party in a box! Simply put, you choose a theme and she provides you with everything you need for the day of the party. 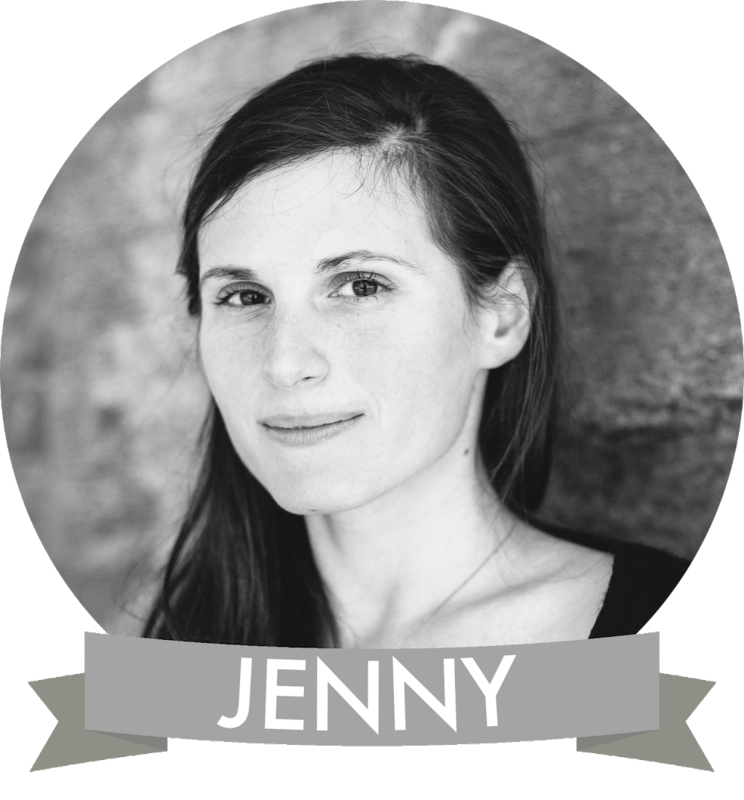 Jennifer is also going to be blogging on the Mockingbird Parties website and sharing awesome and easy DIY projects! Jennifer is amazingly creative and detailed, I know this first hand, not from a party stand point, but from an accessories standpoint. I contacted her before my photoshoot with Molly Leon Photography to see if I could have her make Weston something. 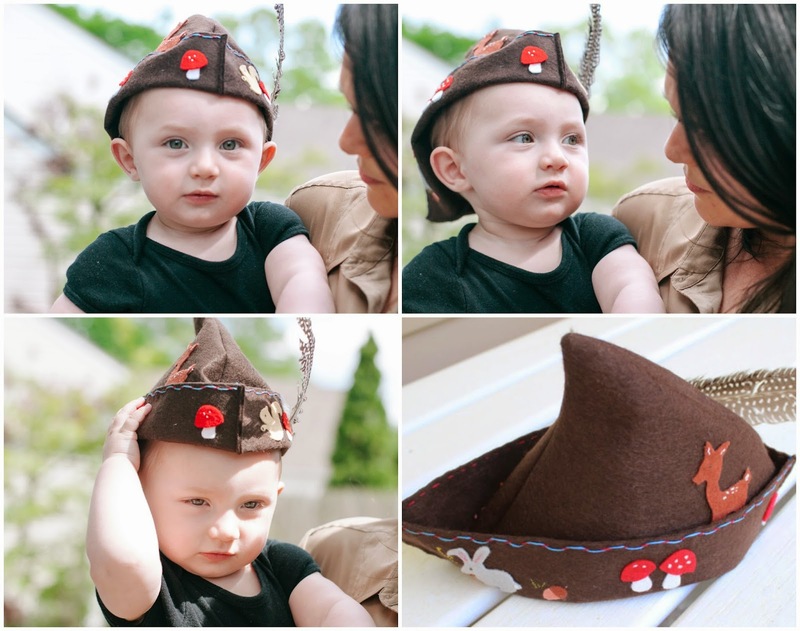 She took some time to brainstorm and generously gifted Weston a woodland themed Robin Hood hat (his nursery is woodland themed), which has now become a family heirloom. The detailing is fantastic, and though my little creature wouldn't let me put the hat on correctly (see below! ), he loved his hat, and it now sits proudly in his room. Jennifer not only curates parties, but creates gorgeous accessories for their parties...not on Long Island? 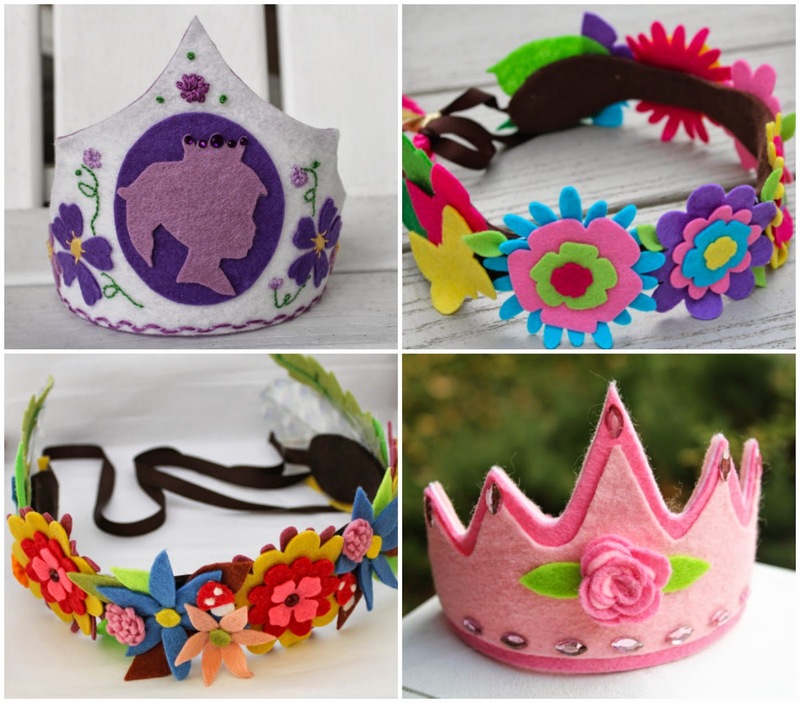 No worries, you can buy her hats, crowns, and even get custom made accessories from Mockingbird Parties' online store. Like I said, Jennifer's parties are incredibly detailed, and she provides all the supplies for what would certainly be a special day for any child. Some of the themes Mockingbird Parties have done in the past are cars, spa day, Alice in Wonderland, sharks, pirates, and frozen fairies. See photos below for examples! And, finally, lucky for us, Mockingbird Parties is kindly giving away a gorgeous accessory for the little ladies in your life! 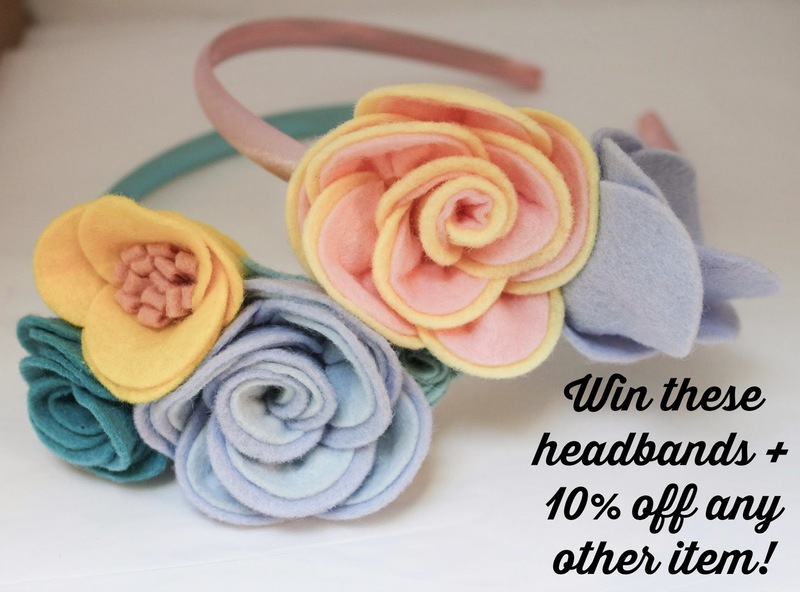 See the form below to enter to win 2 flower felt headbands and 10% off any item of your desire in the Mockingbird Parties shop! Open to US residents only.